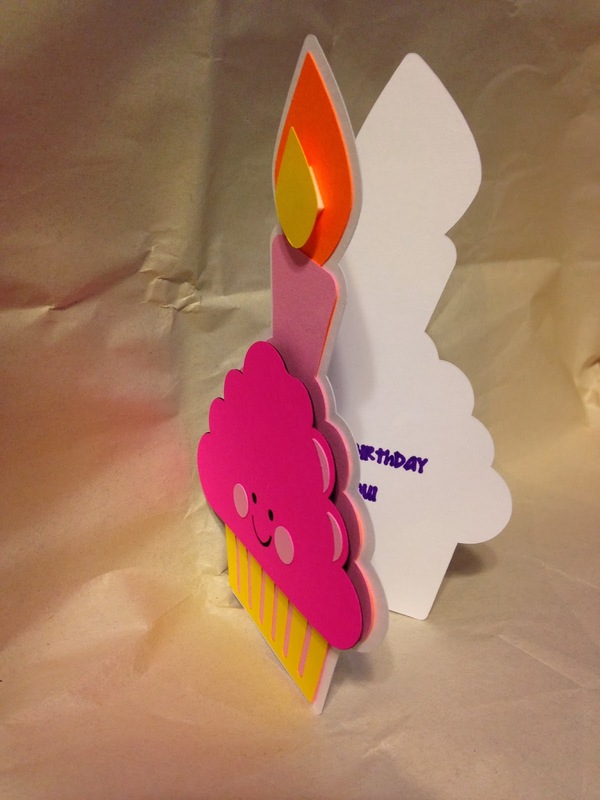 I wanted to make a birthday card that is trendy, girlie, and colorful. 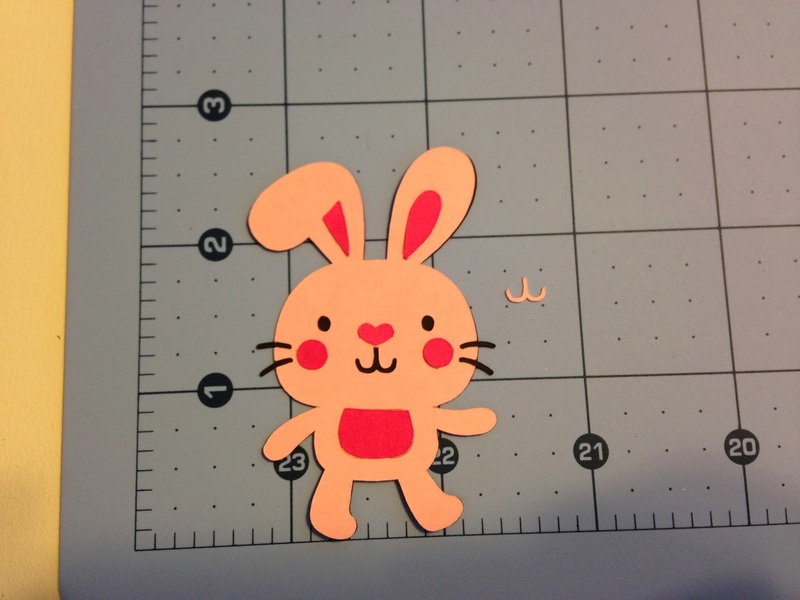 I used the Cricut Explore to cut all of the pieces. In Design Space, I created the background by manipulating a chevron design from the Boho Graphics Iron On cartridge and used the feather from the Southwest cartridge. 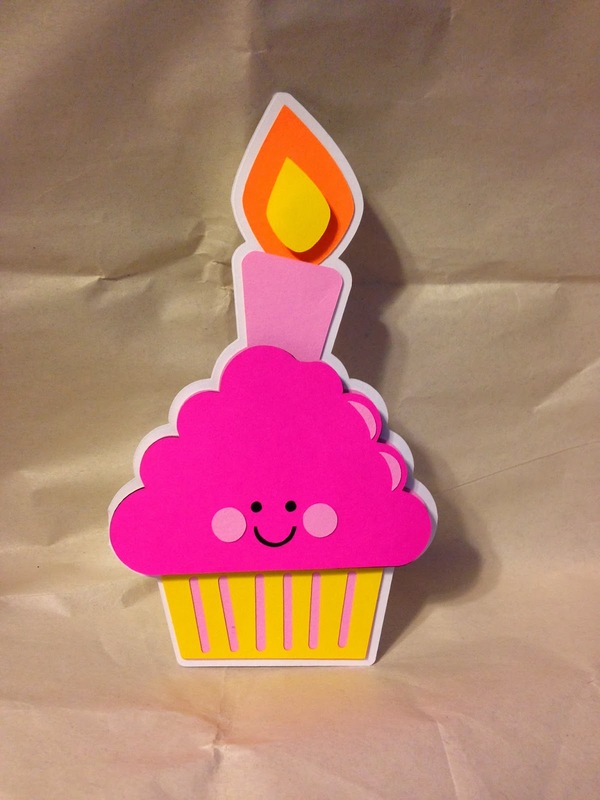 The Happy Birthday label was written by the Explore. I am very pleased with the results and continue to be thrilled by the cuts made by the Explore. I feel as though the Explore and Design Space help me to complete projects more quickly. They are so easy to use that my time is spent more on planning, than on execution. The machine is no longer what slows me down. I LOVE this! 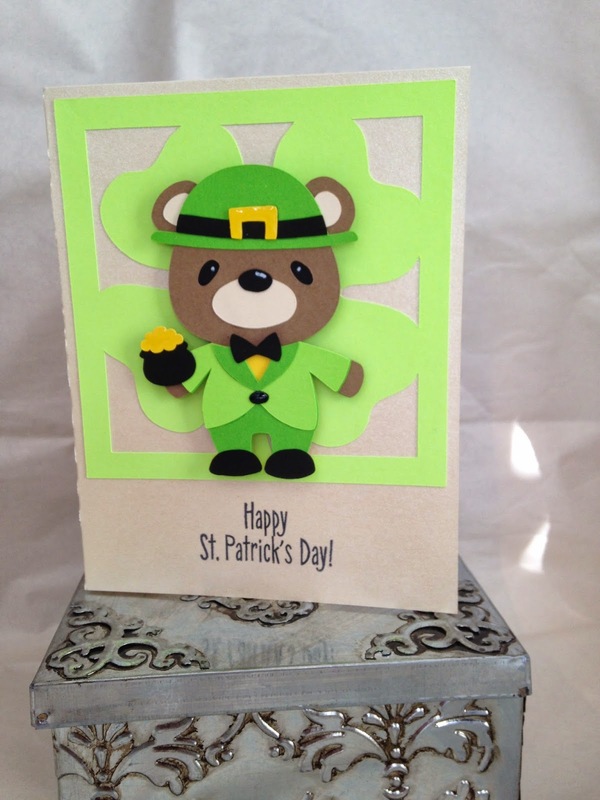 I created this super quick card using my Cricut Explore and the write + cut feature. I love that this little machine can actually WRITE my sentiment on the inside of a card! I used an American Crafts Slick Writer in the pen holder and it was super easy to set my Explore to write and cut in one pass! 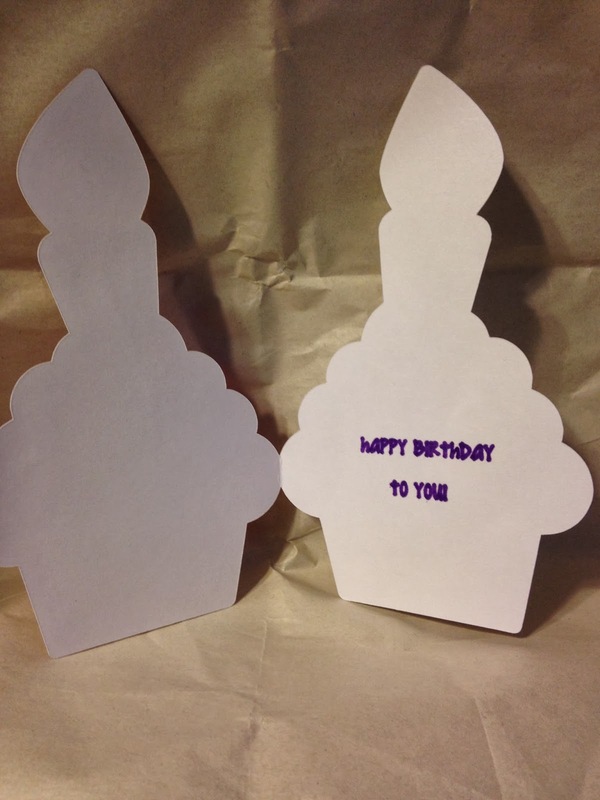 The cupcake is from Simply Charmed and the cardstock is Recollections. 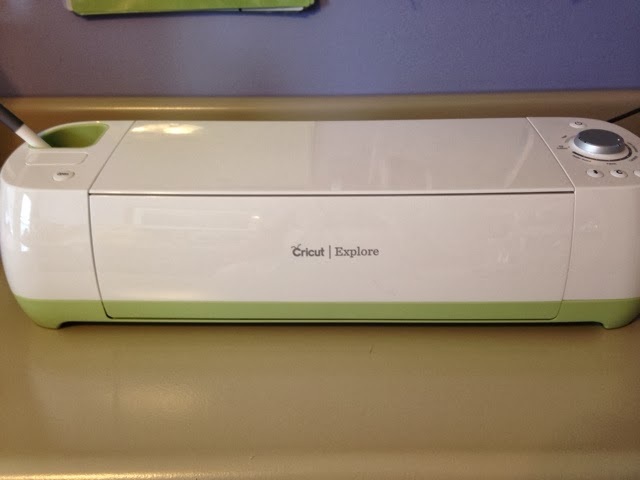 After experiencing a bunch of different emotions, ranging from doubt and worry to total excitement, I am happy to report that I am in love... with the Cricut Explore! This baby has met, and even exceeded, my high hopes for this new machine. Yes, I had my doubts, as I'm sure many people did. I have been a Cricut user since 2008 and have had my share of ups and downs with the brand. I started with the original Cricut and upgraded to the Expression a short while later. I also have a Gypsy and the good old Imagine... we won't go there right now. Somwhere along the way, I kind of fell out of love with Cricut in general. I had accumulated quite a collection of cartridges, but as technology improved and I started to see what other brands could do, I just sort of lost interest. I eventually picked up a Silhouette Cameo, which I still like very much and use frequently. However, there has still always been this slight longing to go back to my Cricut but I just haven't because it seemed rather tedious to use, compared to the Cameo. So my Cricut machines sat, untouched, for quite some time. I would occasionally glance at them but really have not used them in a long time. At some point, I believe I may have even told my husband that I would never give Provo Craft another dime because the Silhouette Cameo seemed to fulfill most of my needs, except... it's not a Cricut! I love the designs on the Provo Craft cartridges and really wanted to love my Cricut machines. Fast forward to the end of January. I was checking my email one morning and saw a message from HSN announcing the debut of a brand new Cricut machine to be launched on February 12. It peaked some interest, but really not much excitement. I thought I might check it out sometime, but surely I would never buy another Cricut machine so I didn't have to watch the HSN premier! Over the next few days, I started to see random bits of information about this new machine pop up over the internet. I figured what the heck, it can't hurt to read about it. The more I read, the more I became interested. A completely rebuilt machine, brand spanking new web-based interface, dual housing for a blade plus marker or scoring tool, cut your own SVGs, hmmm... could this be what I've always been hoping my Cricut would someday be? Well, maybe it wouldn't hurt to watch it on HSN. They have a good return policy so even if the machine turns out to be really lame, I could always send it back. So I watched. It didn't take long before my fingers were adding it to my cart and it was on it's way. When it finally arrived, the Explore was as beautiful in person as it was on tv. But the true test was in the cutting. This little machine had some BIG promises to make good on. Boy, did it deliver! This doily, cut at 4 inches, is BEAUTIFUL! 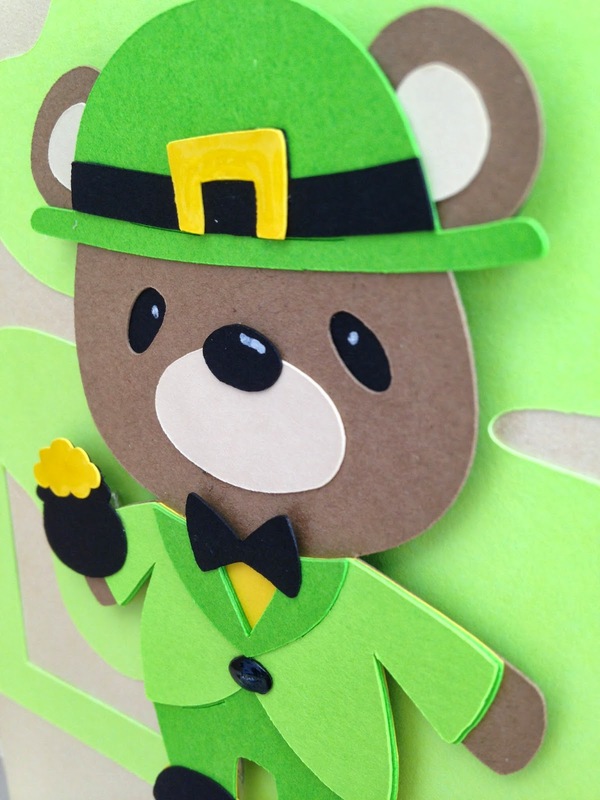 All of the points are perfect, no tears on even the thinnest of pieces, and every tiny piece was cut through... I didn't have to rip a single section off of this cut! I would never have attempted a cut like this with my Expression. Then there are the whiskers... Do you see how perfectly these whiskers cut? And don't get me started on his little mouth... You can see it to the right of his head. The space between the dots on the mat is 1/4" and his mouth is even smaller than that! The Design Space application is by no means perfect but I am hoping that it will continue to improve and it will only get better. These first few days that I spent with my Cricut Explore were heavenly. Stay tuned for more on the Cricut Explore and Design Space. I'm working on a bunch of projects right now! We'll see if the newness of being in love again wears off or if this machine is truly everything I hope it will be!